Up to RM12,000,000 vouchers to collect. Collect now for further discount on 10-12 Dec! 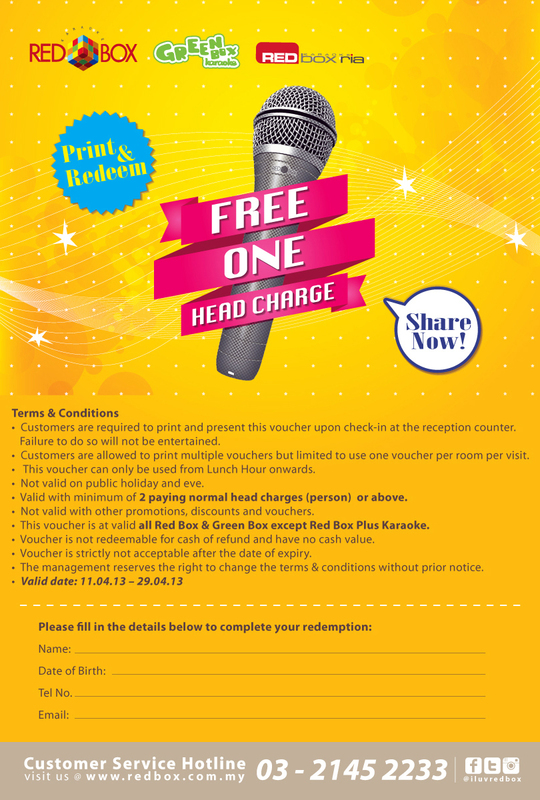 from now till July 2015.
the free karaoke for one person. head charges (person) or above. 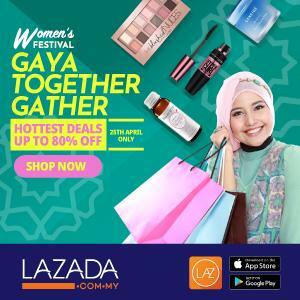 purchase of RM150 and above. 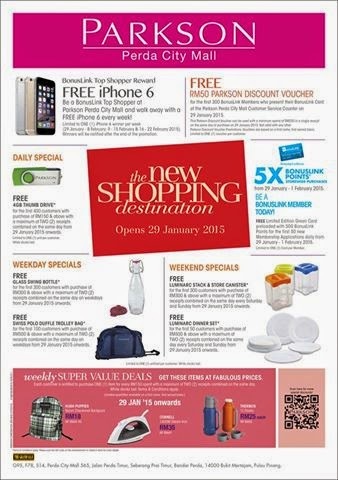 Visit Parkson store for more info. fruit in an English garden. 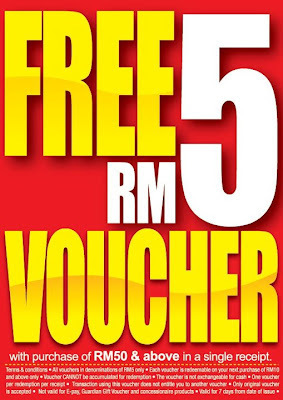 and receive a complimentary RM50 gift voucher. 1. 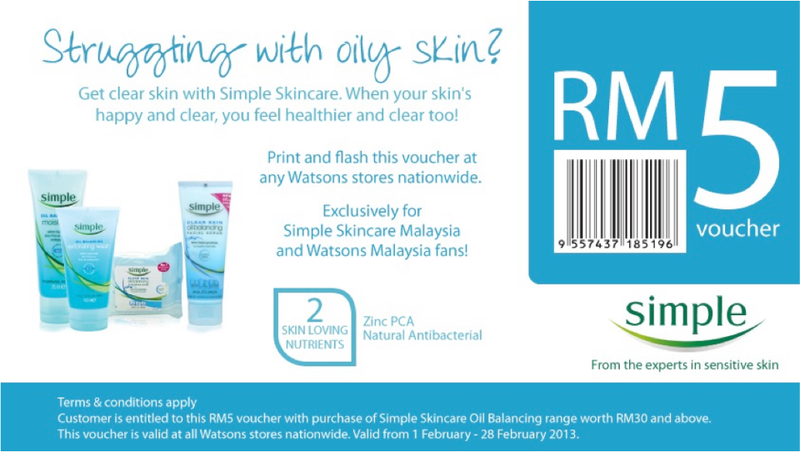 Customer is entitled to this RM5 voucher with purchase of Simple Skincare Oil Balancing range worth RM30 and above. 2. 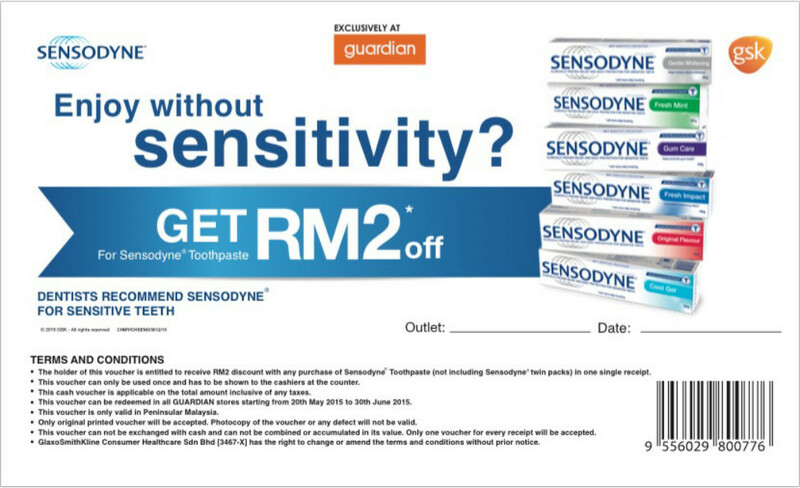 This voucher is valid at all Watsons stores nationwide. 3. Valid from 1 Feb-28Feb 2013.
by Goku Raku Ramen via Facebook Private Message. 1. 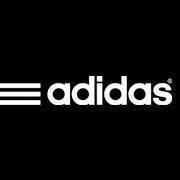 Promotion runs on first-come-first-serve basis. 3. All decisions made by Goku Raku Ramen are final. 4. 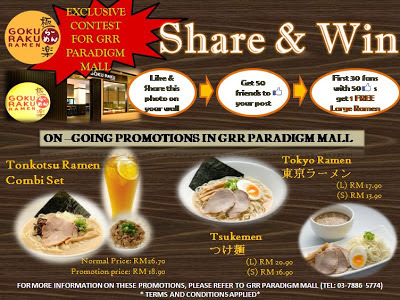 Goku Raku Ramen reserves the right to change the rules and regulations of “SHARE & WIN” without prior notice. at The Heart Carnival 2012. 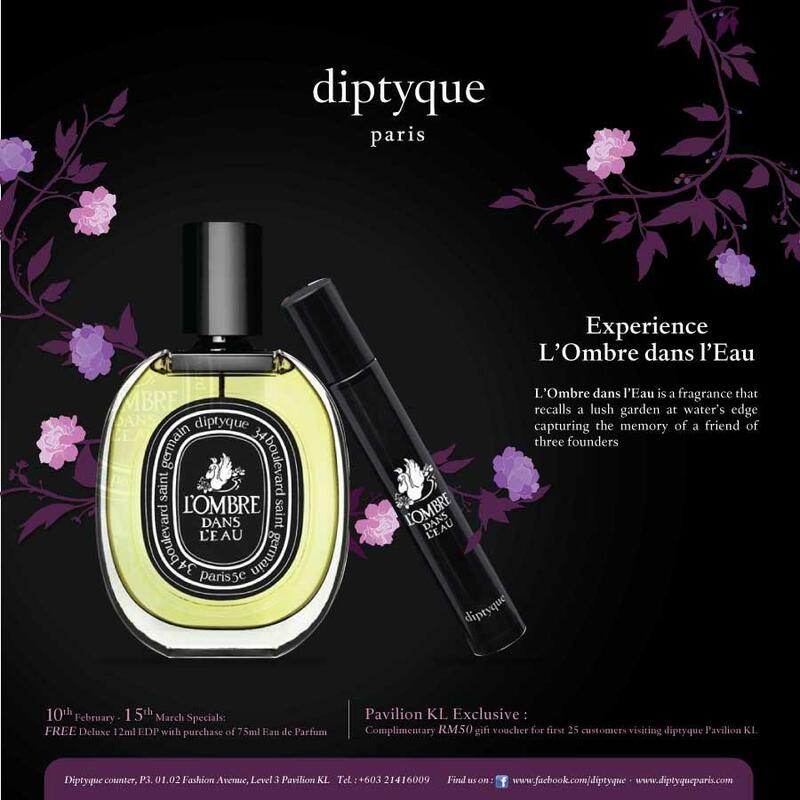 BG22 booth P05, Hall 2, Mid Valley Exhibition Center. 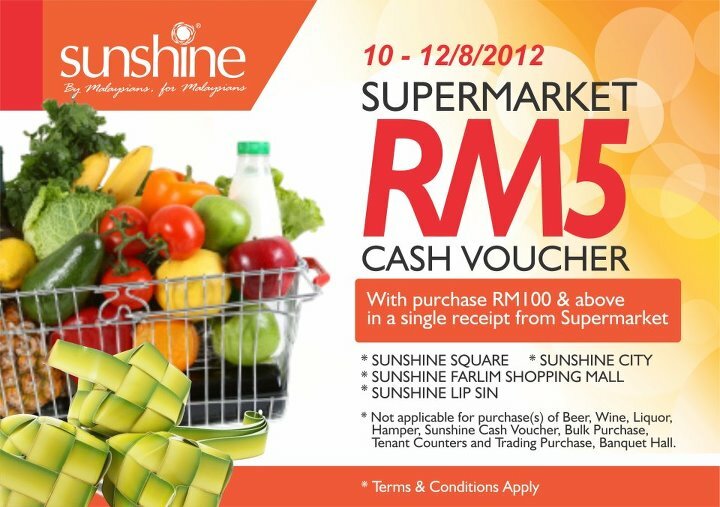 How to redeem the Cash Voucher? 1. “Like” Biogrow Facebook Page. 2. “Like” & “Share” this Post on your Facebook Wall. 3. 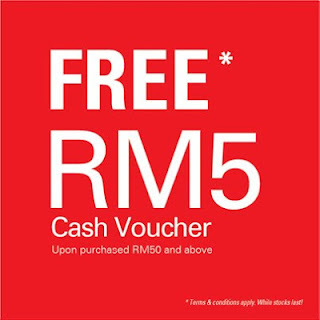 Download and print out this cash voucher (colour or b/w) on an A4 size paper. 4. 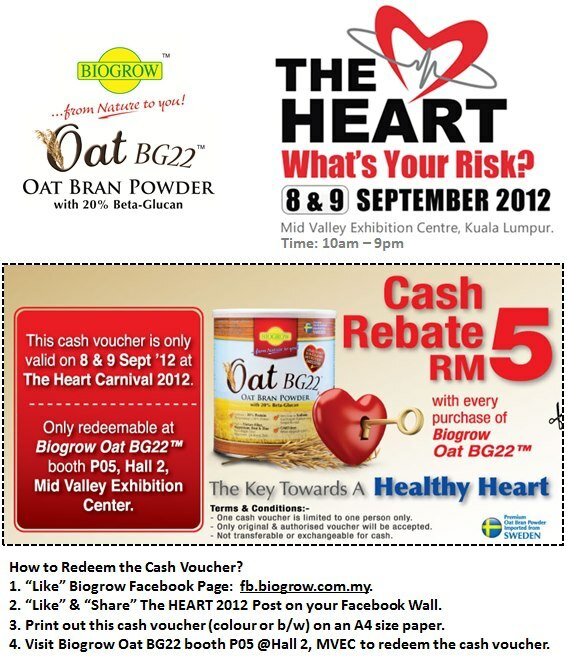 Visit Biogrow Oat BG22 booth P05 @Hall 2, MVEC to redeem the cash voucher. 5. 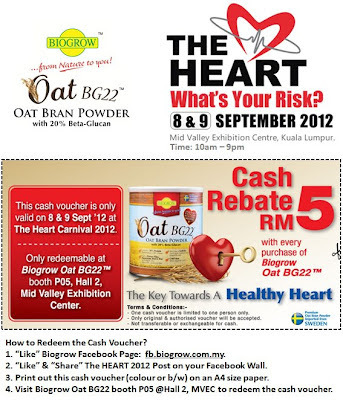 This cash voucher is only valid on 8 & 9 Sept 2012 at The Heart Carnival 2012.
be given out every week? to get your hands on one of these. 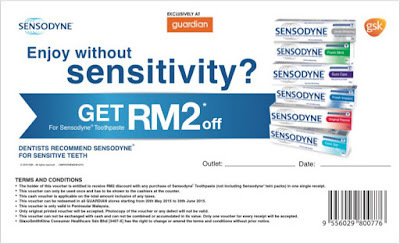 RM50 & above in a single receipt. 1. 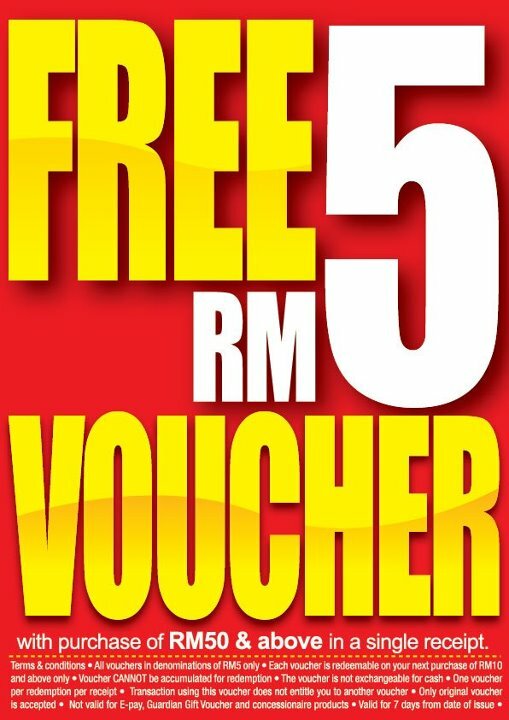 All vouchers in denominatin of RM5 only. 2. 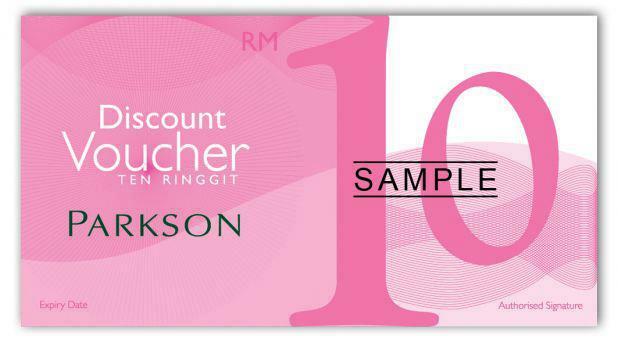 Each voucher is redeemable on your next purchase of RM10 and above only. 6. 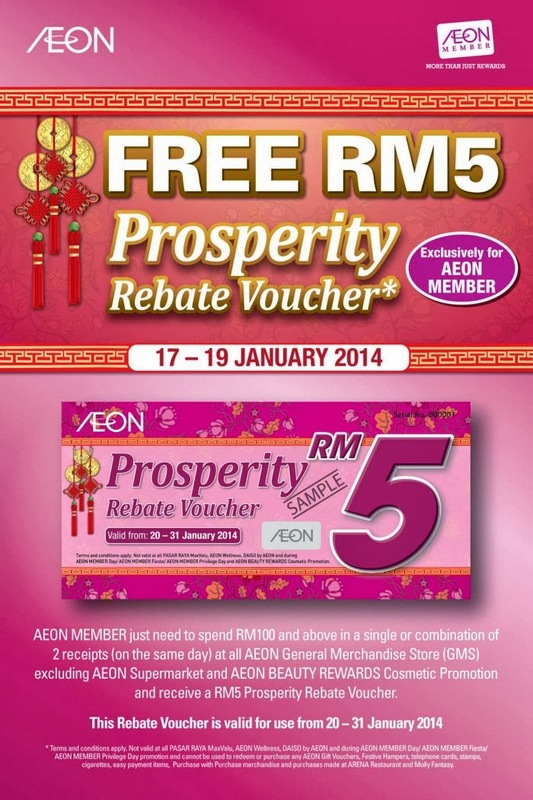 Transaction using this voucher does not entitle you to another voucher. 7. Only original voucher is accepted. 9. Valid for 7 days from the date of issue. 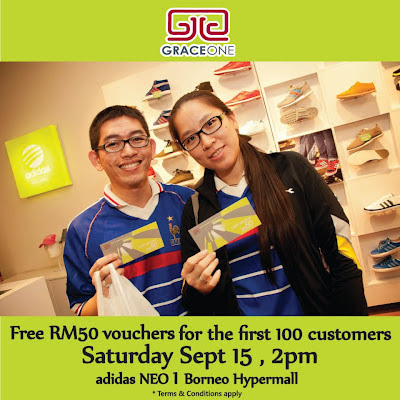 walk away with a RM 50 voucher. 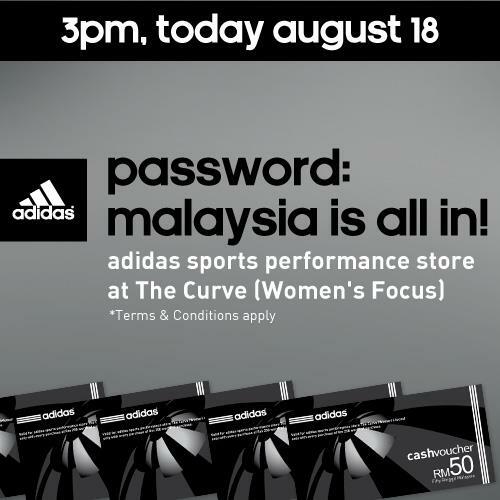 The Curve ( Women's Focus) now. Hurry only for the first 100 participant. in a single receipt from Sunshine Mart. tenant counters and trading purchase, Banquet Hall.